April 12, 2018 - Presidents from the respective Law Enforcement State organizations are travelling to Texas for a conference organized by Learning for Life (LFL) to receive education on recruiting and further education of Explorers and the future of Law Enforcement. 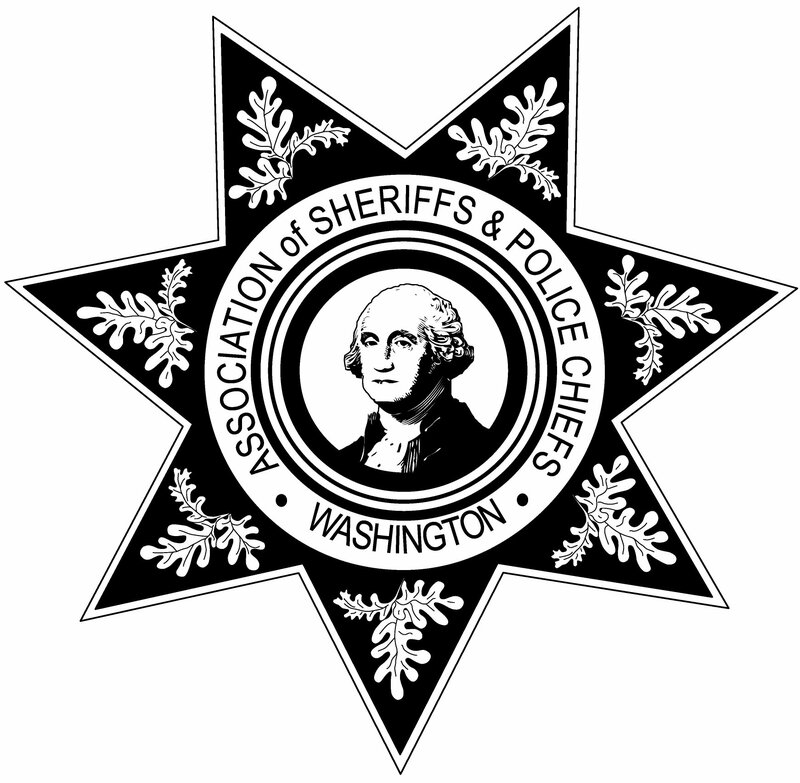 WLEEA President Officer Mike Ellis will be representing Washington State at this special event. Topics to include; ride-a-long policy, law enforcement through the eyes of youth, and management of LFL programs. 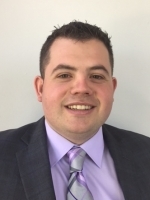 He will be joined by nearly 20 other representatives from different state organizations. Thank you to LFL for sponsoring this event. 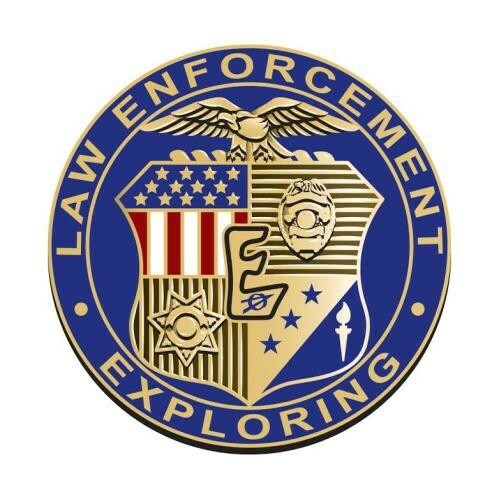 To learn more about LFL and Law Enforcement Exploring, follow the "read more" link below. Please let us know what you think, and forward any questions, concerns, or ideas for the site. We wish to provide up to date and accurate information that is easy to navigate. Let us know how we are doing!